Cathedrals just dropped their smooth new song “Behave”. The song starts with a dark atmosphere & airy vocals before dropping into a slick verse. The vocals are sultry & suggestive, full of mellow energy & quiet tension. The production is minimal, but vibes with a funky grit (with a guest performance from Josh Jacobson on the synth bass) that keeps the track grooving from start to finish. 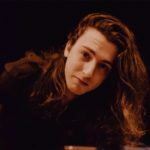 The song was released alongside a music video directed by Hana Haley and filmed entirely on an iPhone. 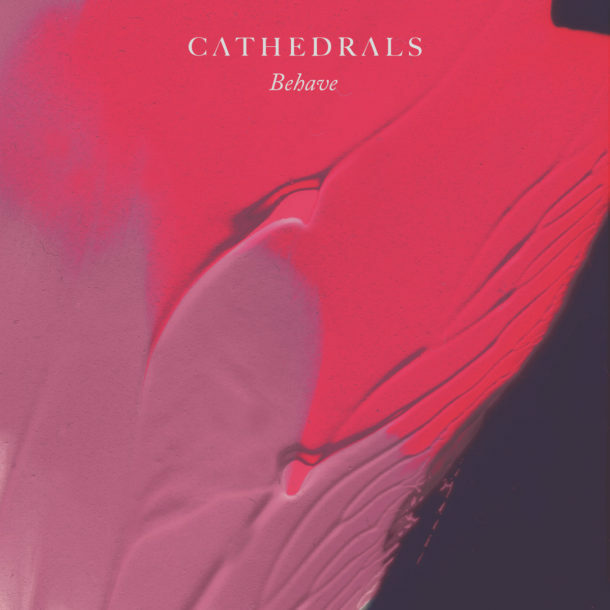 Ranging in influences from Garbage to Massive Attack, “Behave” invites you to throw caution & inhibitons to the wind while showcasing everything that makes Cathedrals so fun to listen to.